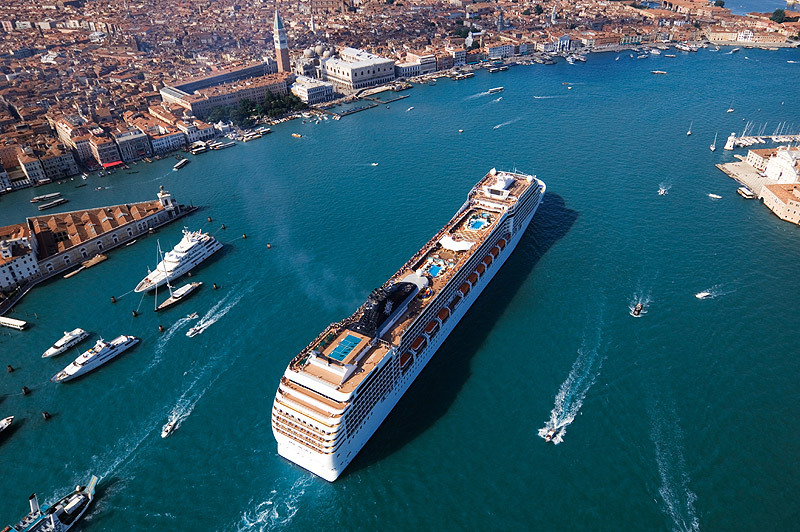 MSC Cruises took part in the inauguration of the brand new cruise terminal at Zayed Port (Abu Dhabi, UAE) over the weekend, officially marking the start of the winter 2015-16 season for MSC Musica. The ship will sail a winter program from the port, on week-long cruises. Departing from Dubai or Abu Dhabi, guests will embark on a 7-night cruise that will bring them to Khor al Fakkan, then to Muscat, the capital city of Oman, followed by Khasab the northernmost tip of the Sultanate of Oman, before returning to Dubai and Abu Dhabi where guests will disembark.